A clean, mobile-friendly WordPress framework optimized for PageLines Platform. 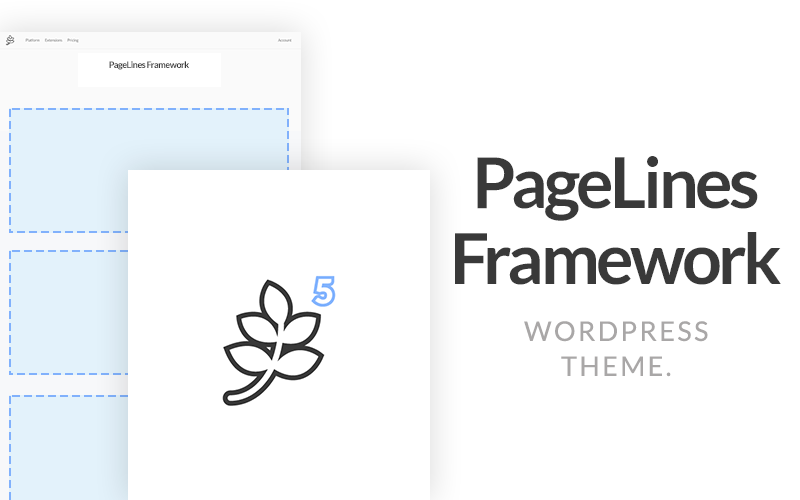 PageLines Framework is a WordPress theme optimized for use with Platform 5. It is very simple and has example templates that utilize special Platform functionality. In additional it takes advantage of Platform’s robust option frameworks and has a ton of customization options in the backend.